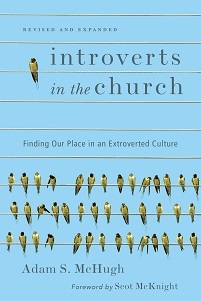 I've been having a hard time finding introverted pastors who work in churches. I'm surrounded by introverted chaplains, introverted elders, introverted parachurch workers, but introverted church pastors have been more elusive. I know they're out there! 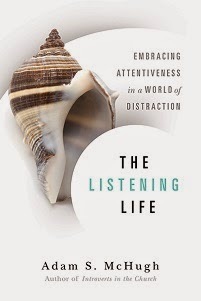 If you know an introverted pastor, preferably one who lives in the Los Angeles/Orange County/Inland Empire area, who you think might have some insight into my topic, could you email me? I will be very careful and discreet with the information you give me. To email me, go to the main page on my blog, and click on "View my complete profile" in the right column. Under my name will be a link to my email address.